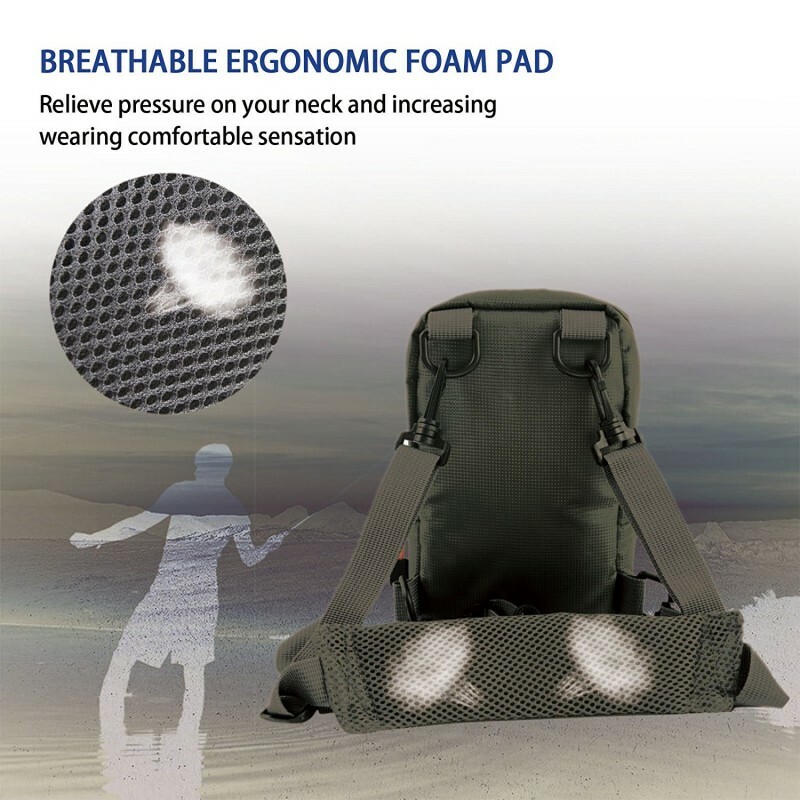 Set yourself free. 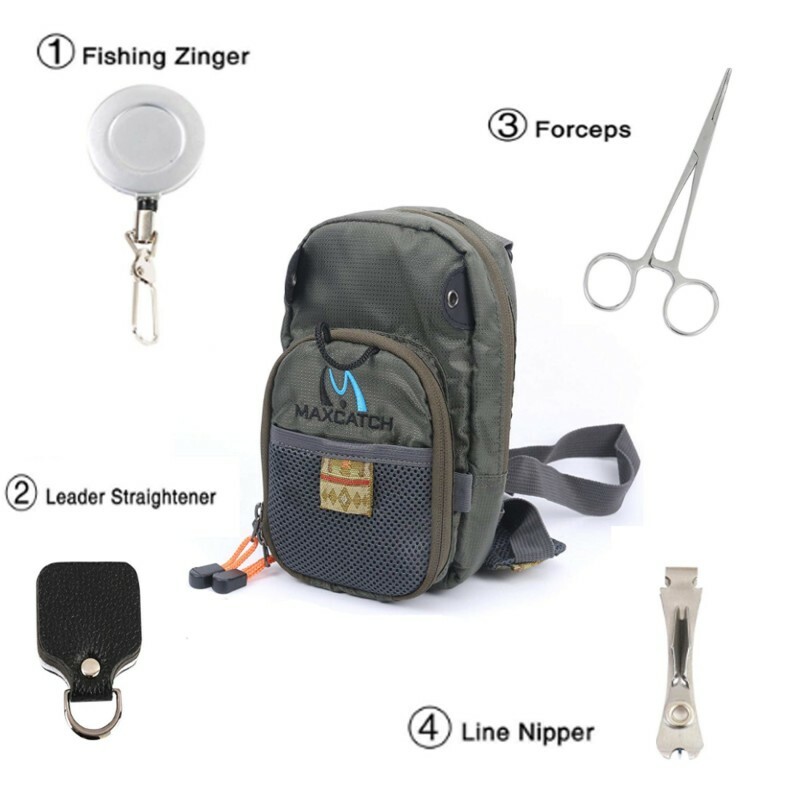 Focus on casting and catching your dream fish with the help of our chest pack. 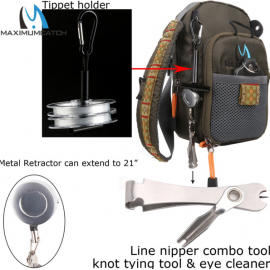 When you're fishing in a lake or pond, usually you only need a bit of equipment-- one fly box, some leader, and a tippet. 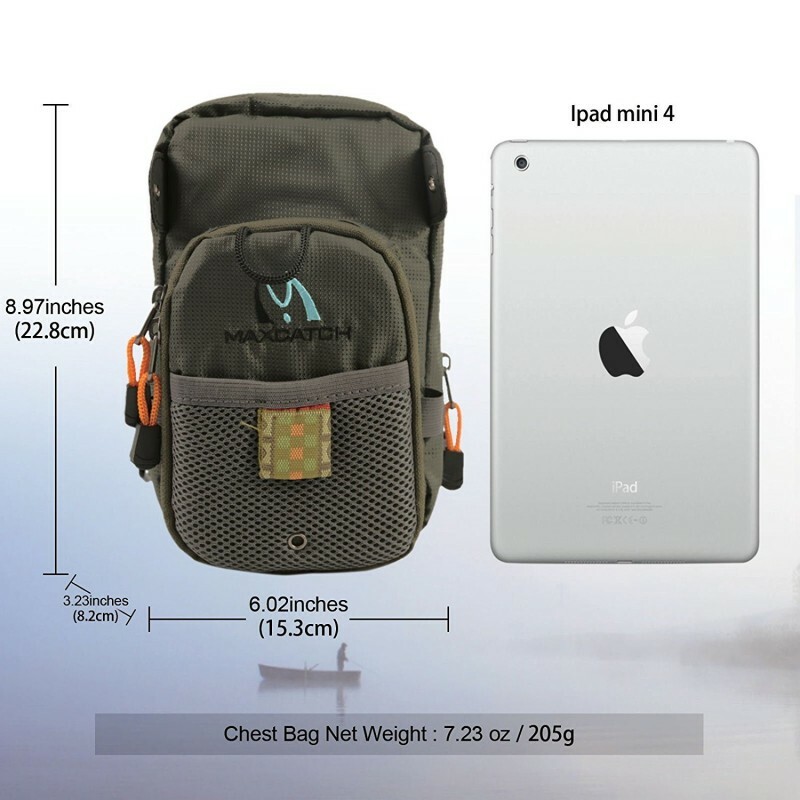 This chest back is perfectly designed to meet that need, alleviating you from the heavy, bulky vest and backpack alternatives. 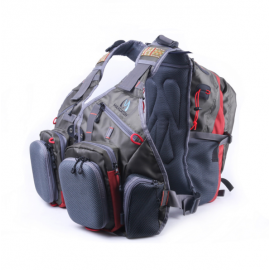 With this chest pack, your arms and hands are completely free and unrestricted by weight, allowing for a full range of motion. 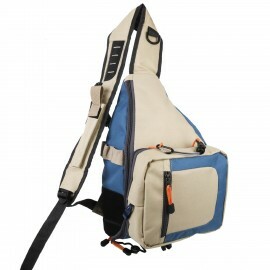 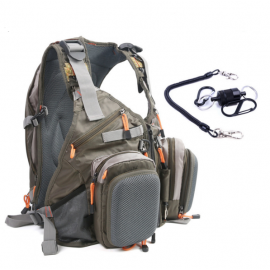 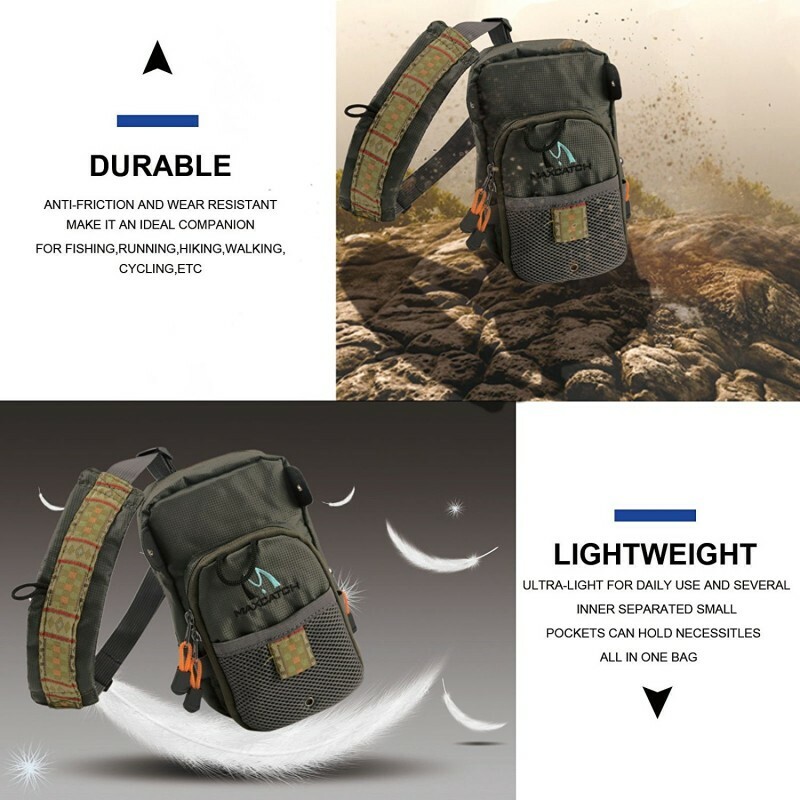 The neck strap and waist belt distribute the weight of the chest pack to avoid any back strain. 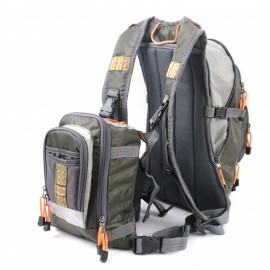 This pack is both lightweight and spacious enough to hold your necessary tools. 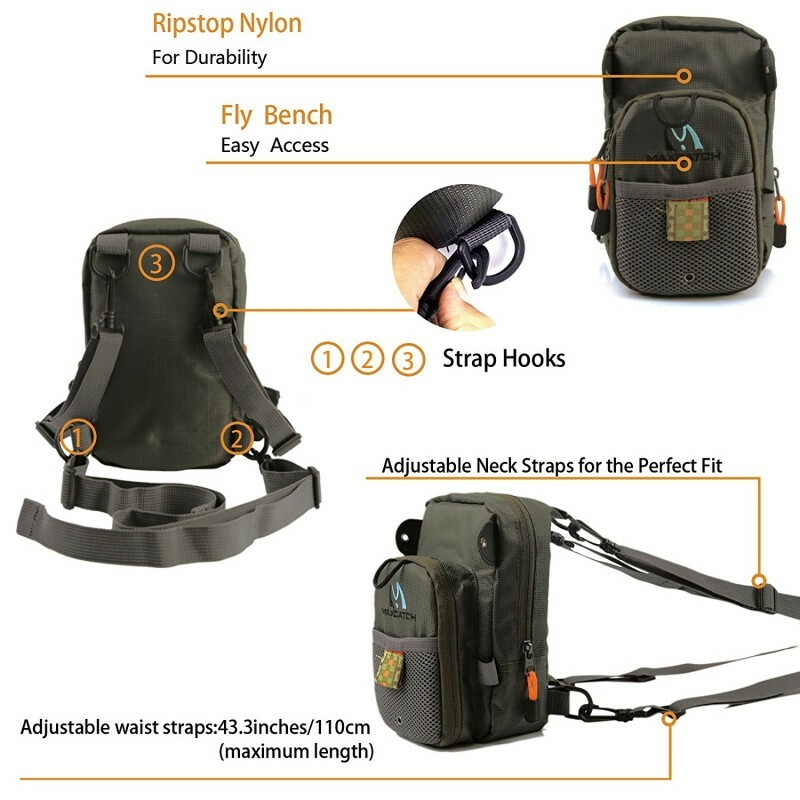 The fly bench in the zippered front pocket is easy to reach in any position. 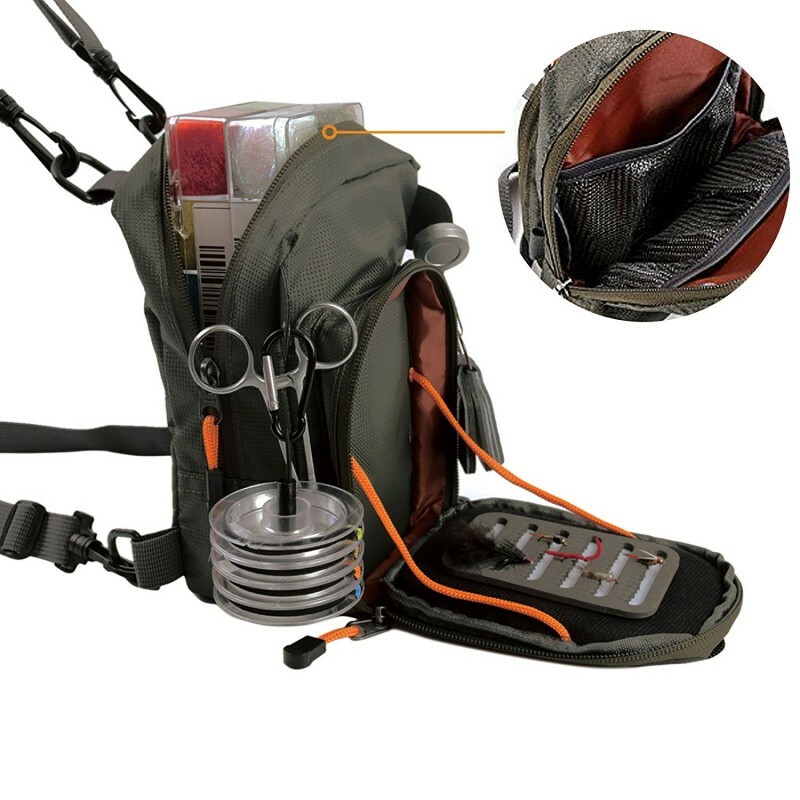 If you so desire, attach more gear to your chest pack by the handy loops and tabs! 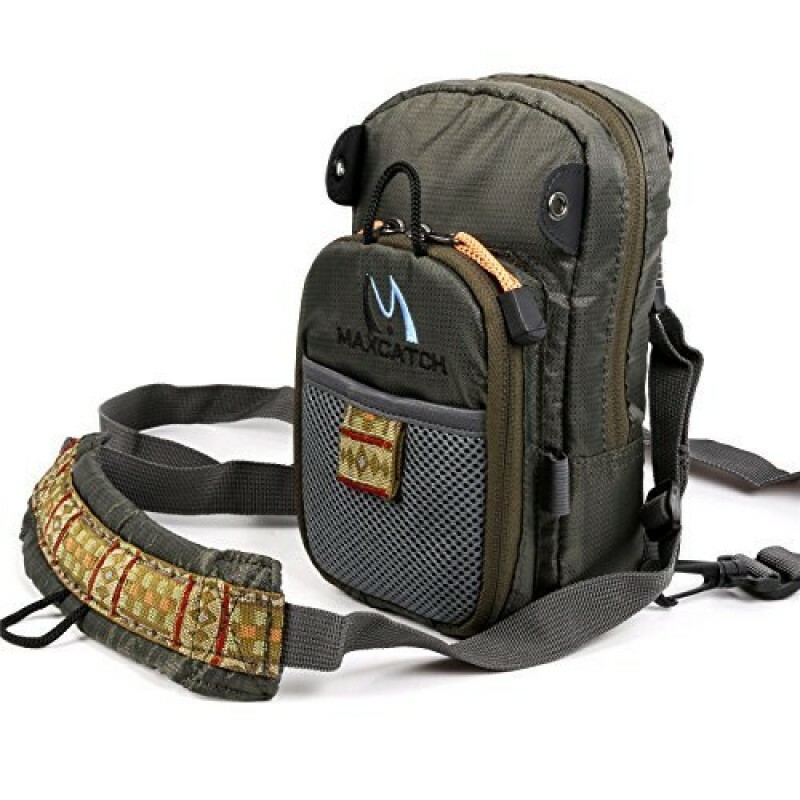 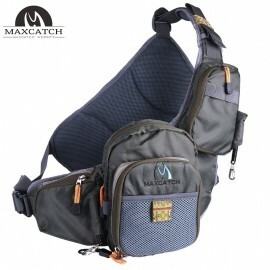 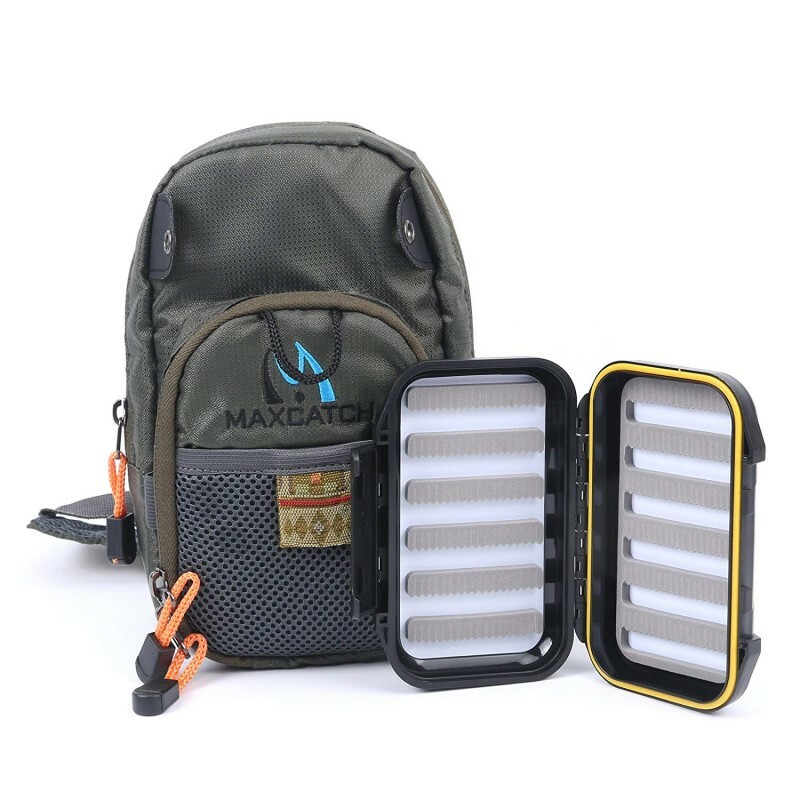 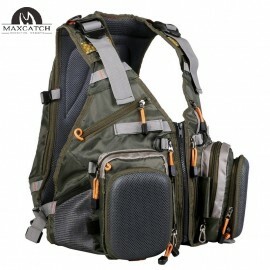 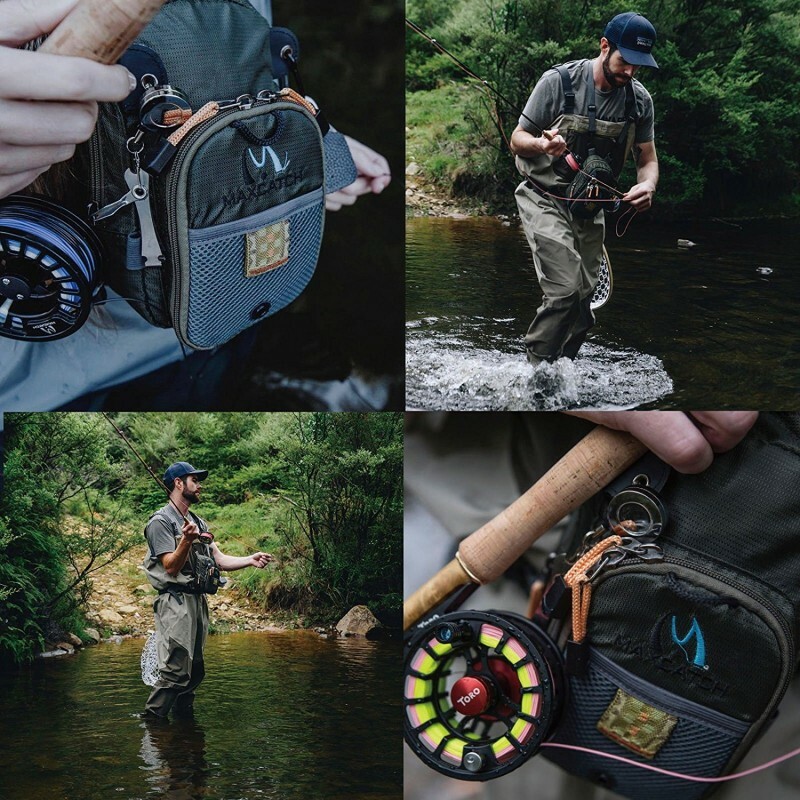 Great sling pack from Maxcatch, but fairly unobtrusiveOne big front pocket to hold and pro.. 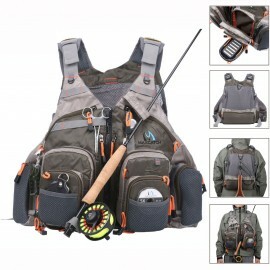 Fly Fishing Bag Fishing Chest Pack Fly Bag With Five Fishing Tool AccessoriesFull Combo In..